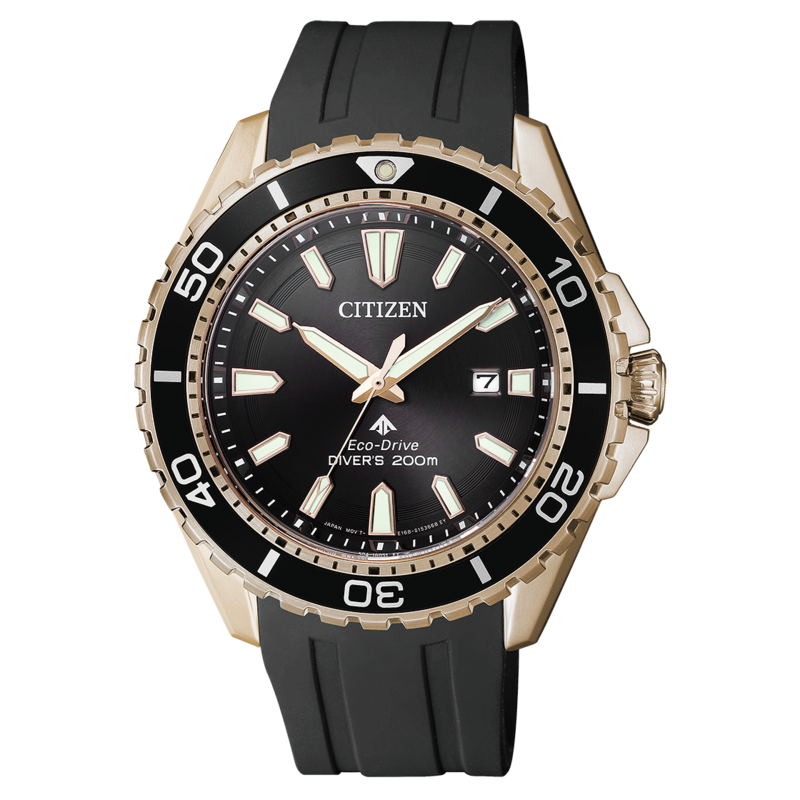 CITIZEN will be exhibiting at Baselworld 2019, the world’s largest watch and jewellery fair, which runs from Thursday March 21 to Tuesday March 26, in Basel, Switzerland. 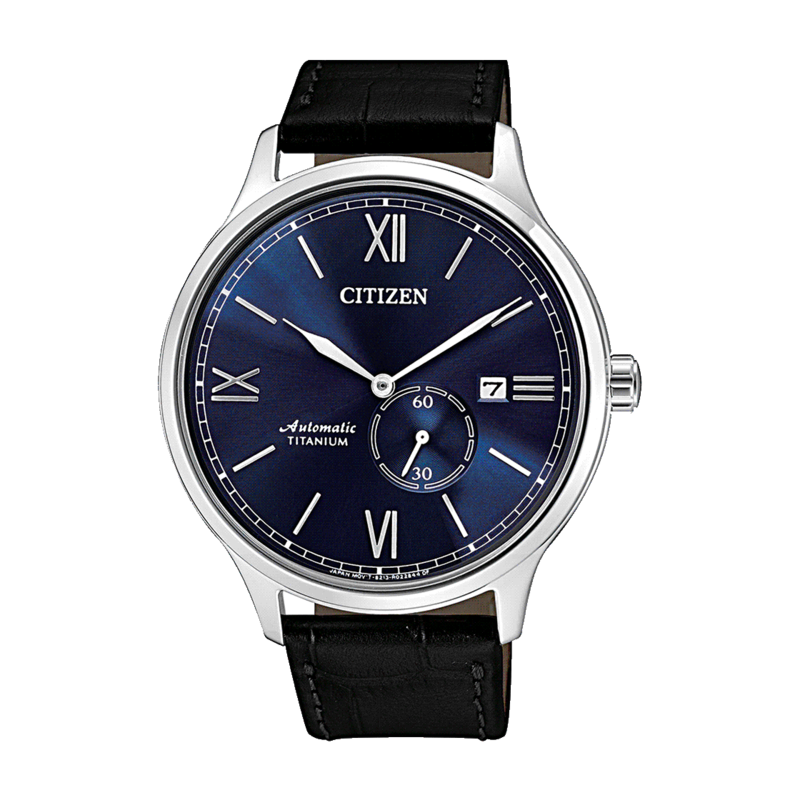 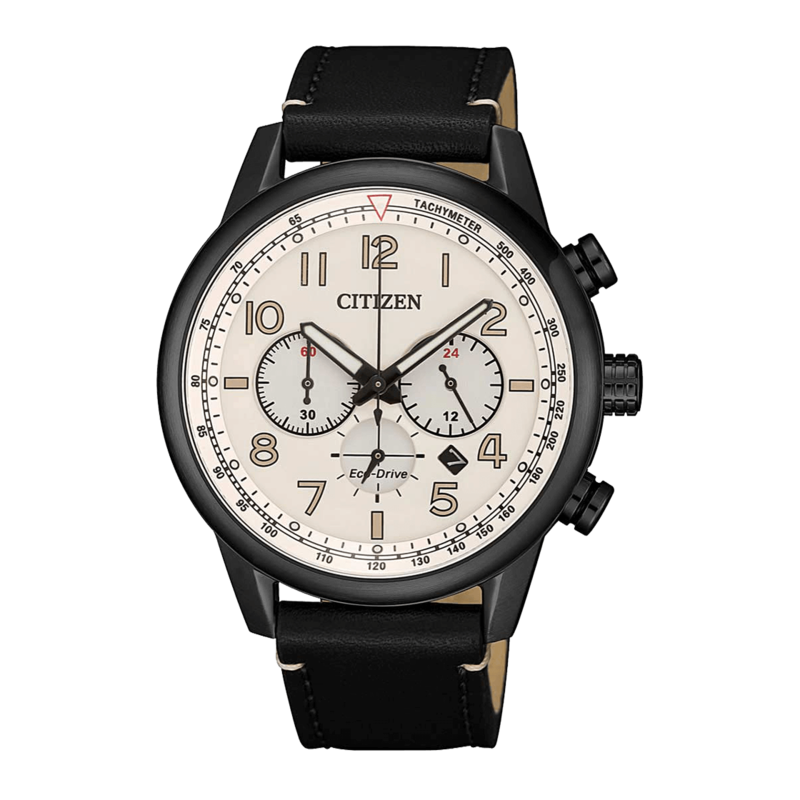 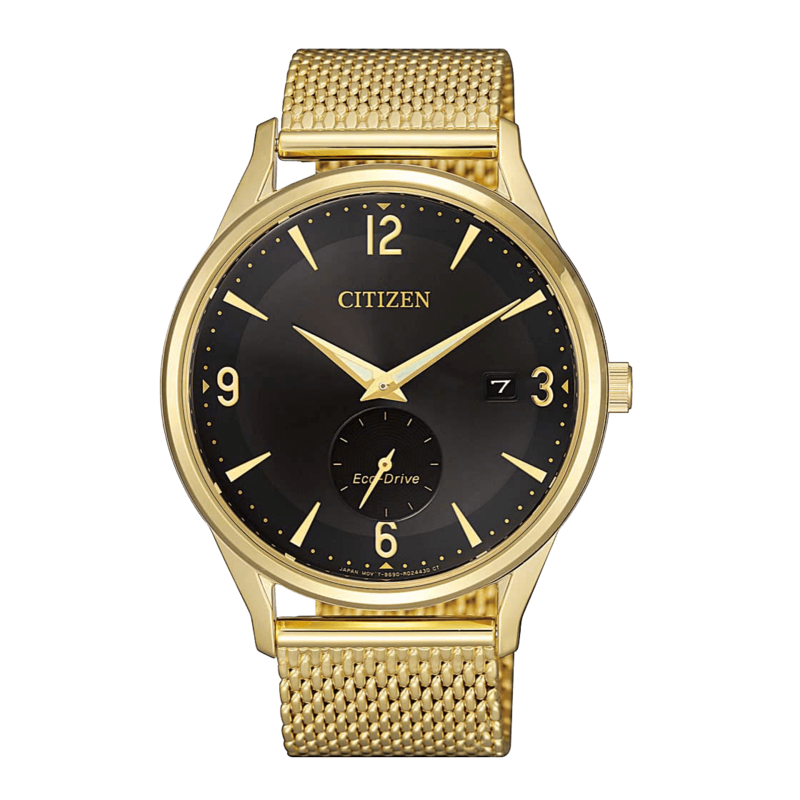 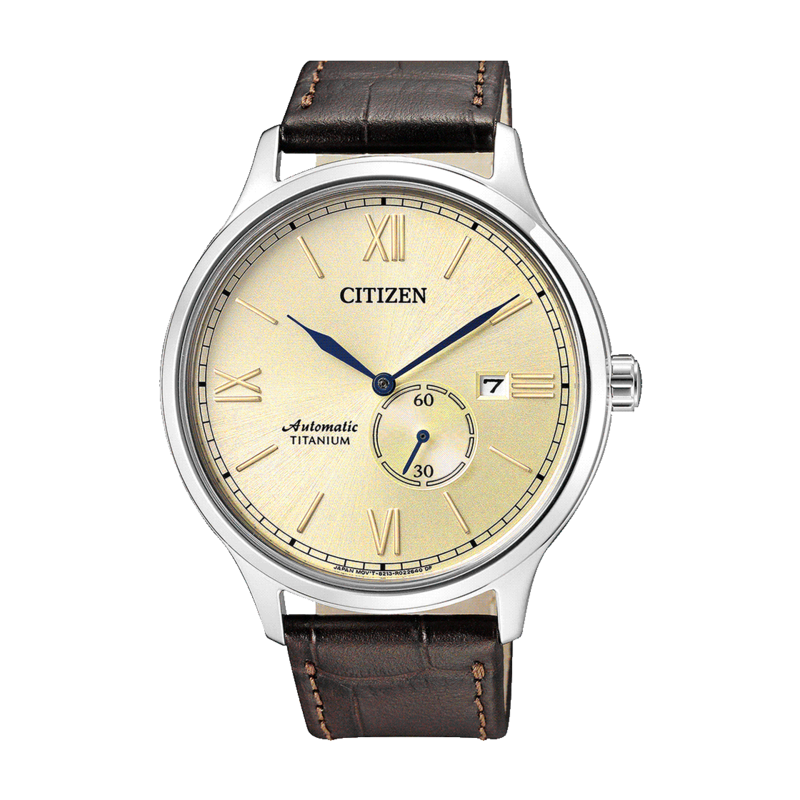 At this year’s fair, CITIZEN will be unveiling new watches equipped with Caliber 0100, the ultraprecise movement with annual accuracy of ±1 second that was announced last year for the milestone of CITIZEN’s 100th anniversary. 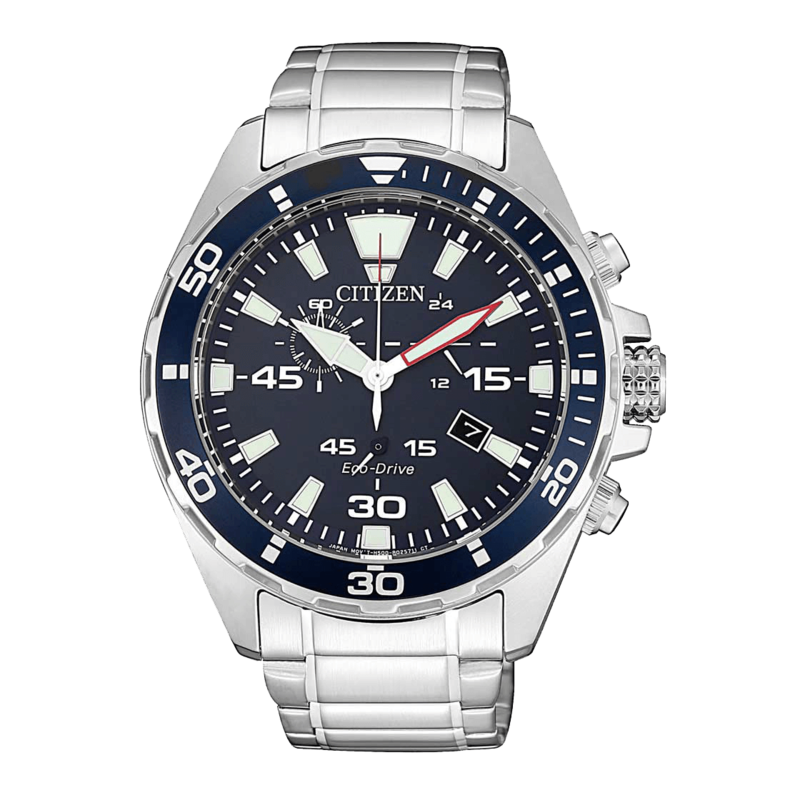 We will also unveil limited edition models in each of the LAND, MARINE and SKY categories from PROMASTER, our professional sports watch which celebrates its 30th anniversary this year. 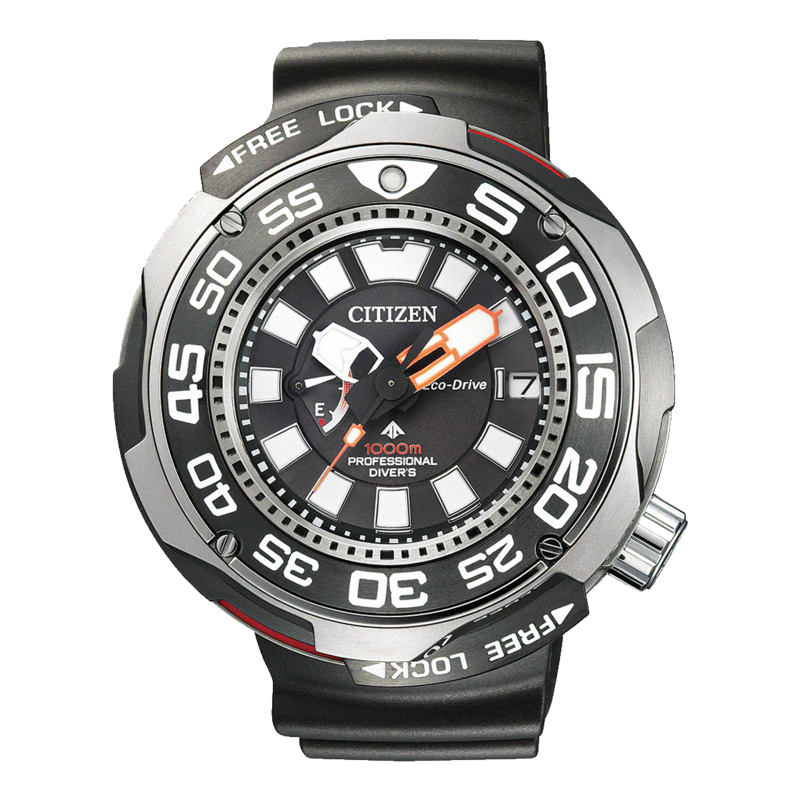 In CITIZEN Watch Group’s Time Theatre booth, we have created a space that is open to all. 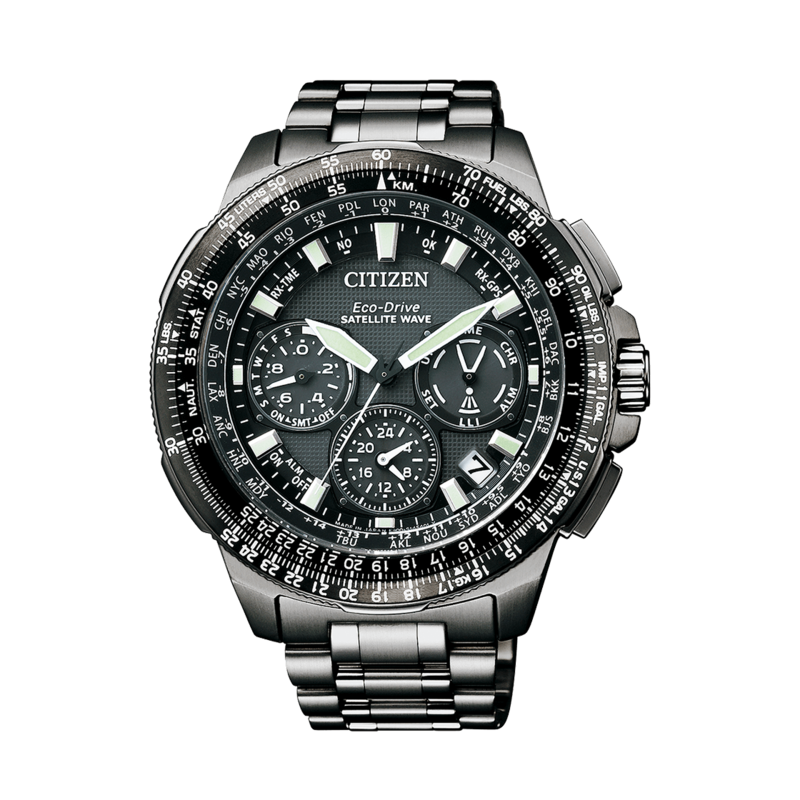 Visitors are welcome to come in and ponder time’s mysteries or just spend their time as they please. “We Explore Time” is our theme for 2019. 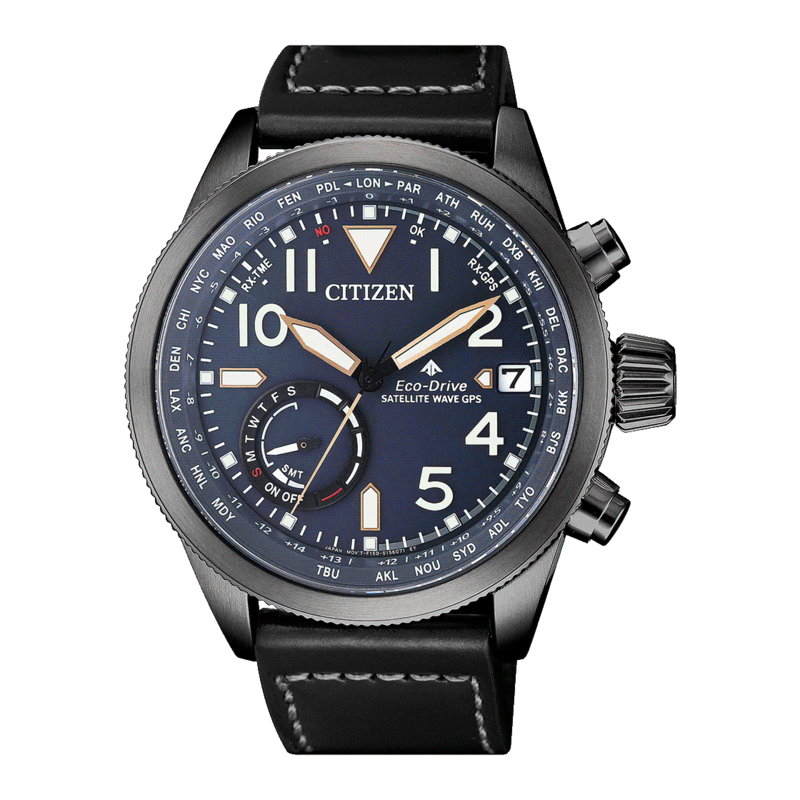 Exciting new products from every brand in the CITIZEN Watch Group will be on display, all based around the shared desire to make innovative watches for our customers to wear. 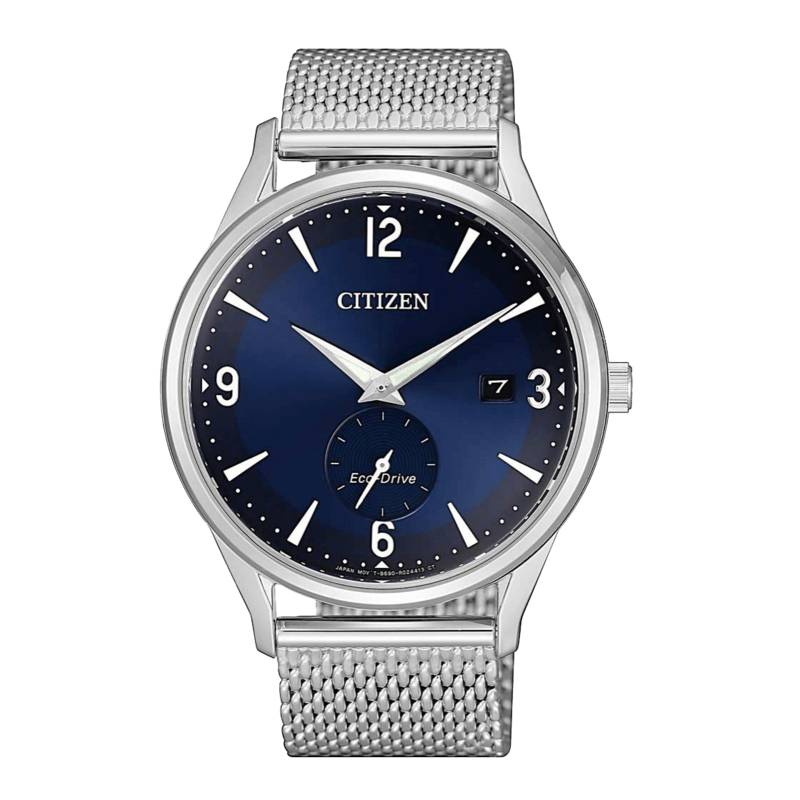 During the fair, there will be an ambitious programme of events designed to showcase the appeal of CITIZEN and its pursuit of the essence of the watch and time itself. As well as in-depth presentations from the two lead engineers who developed our new ultraprecision watches with annual accuracy of ±1 second, the installation space decorated with 70,000 hanging base plates will host regular performances by up-and-coming dance artiste Aoi Yamada on the Sleeping Beauty motif. 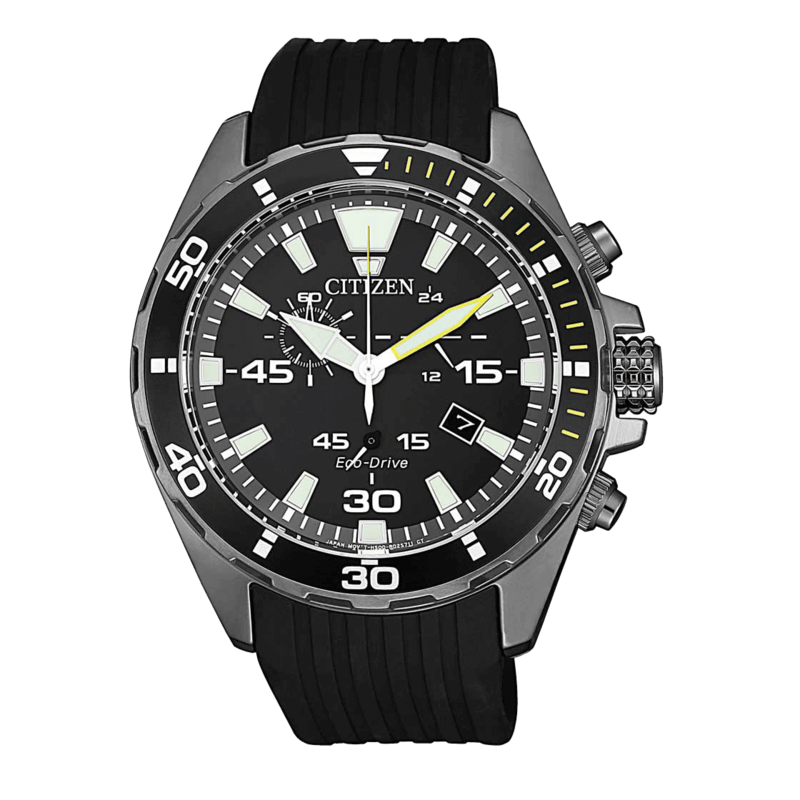 We are confident that you will enjoy seeing the latest breakthroughs and advances from CITIZEN as we continue our journey of opening new doors for the watch industry. 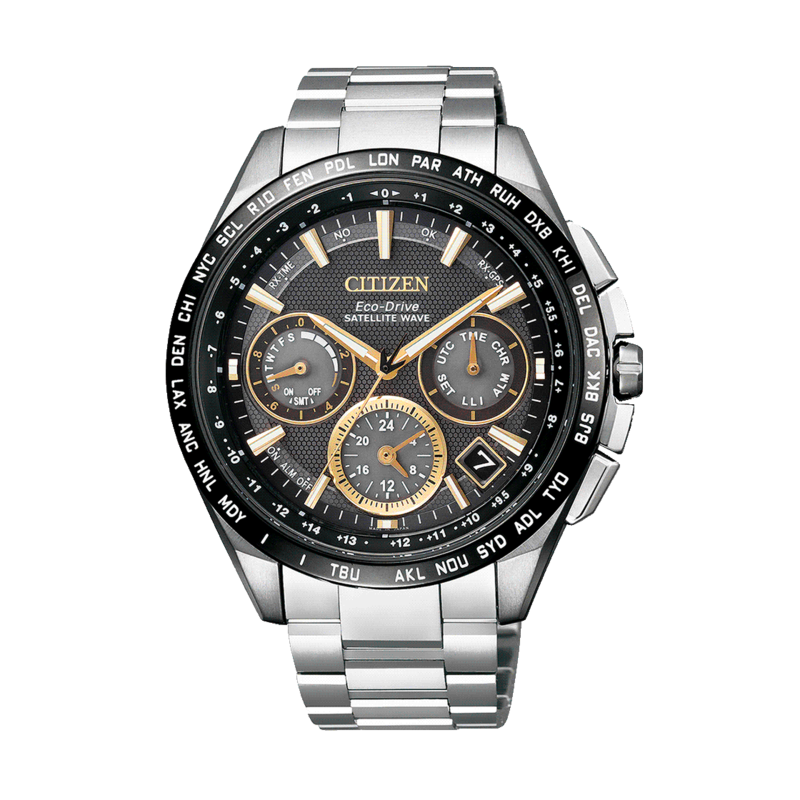 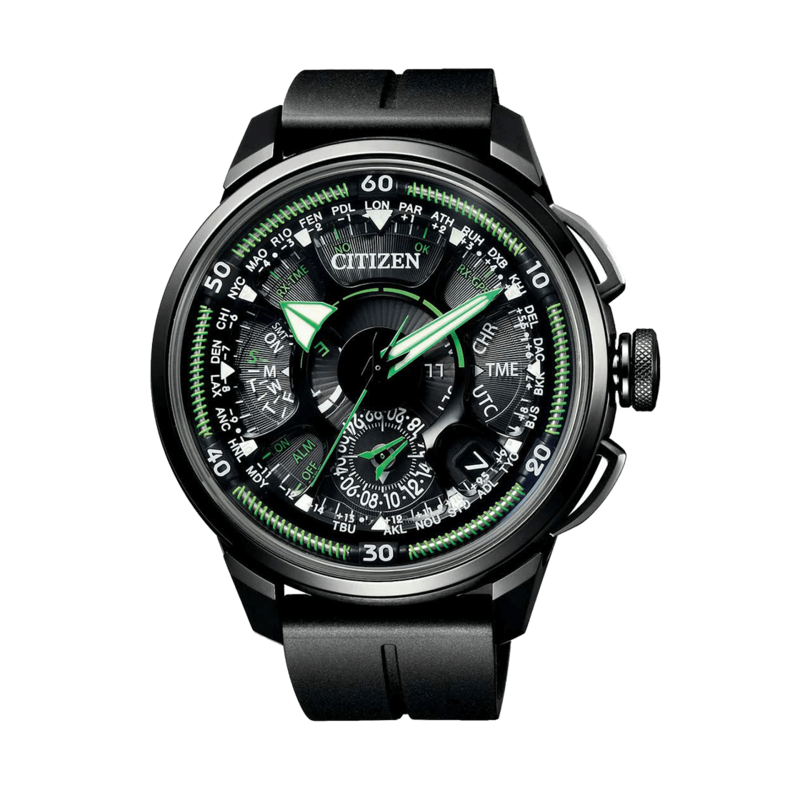 This is an open presentation by the engineers who created CITIZEN’s Caliber 0100, the ultraprecise watch accurate to within one second per year. 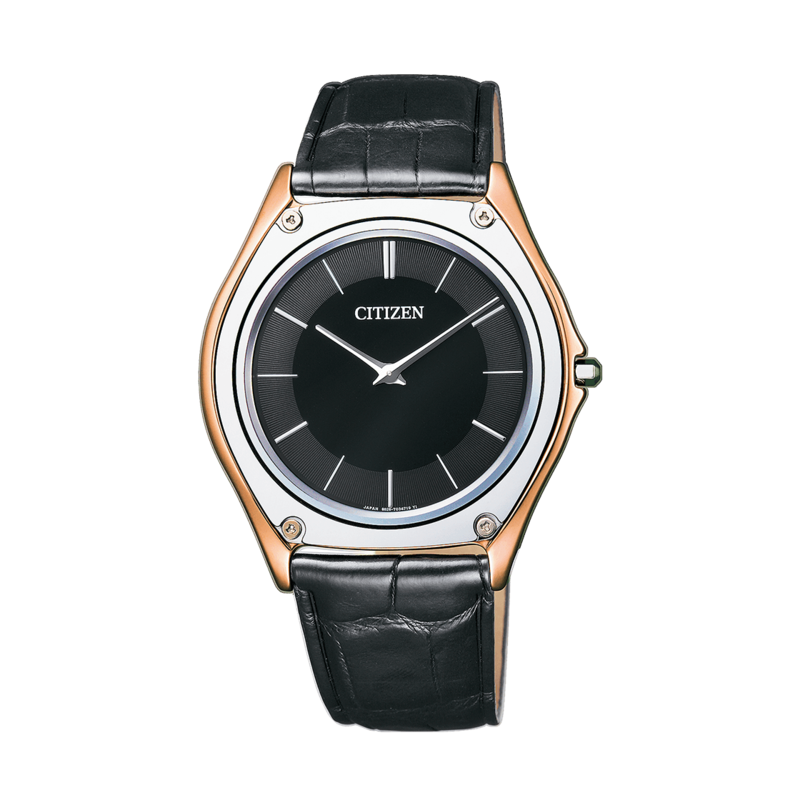 We believe that people will enjoy more accurate and longer-lasting memories of the most important moments in their lives if they can keep precise track of each individual second of time. 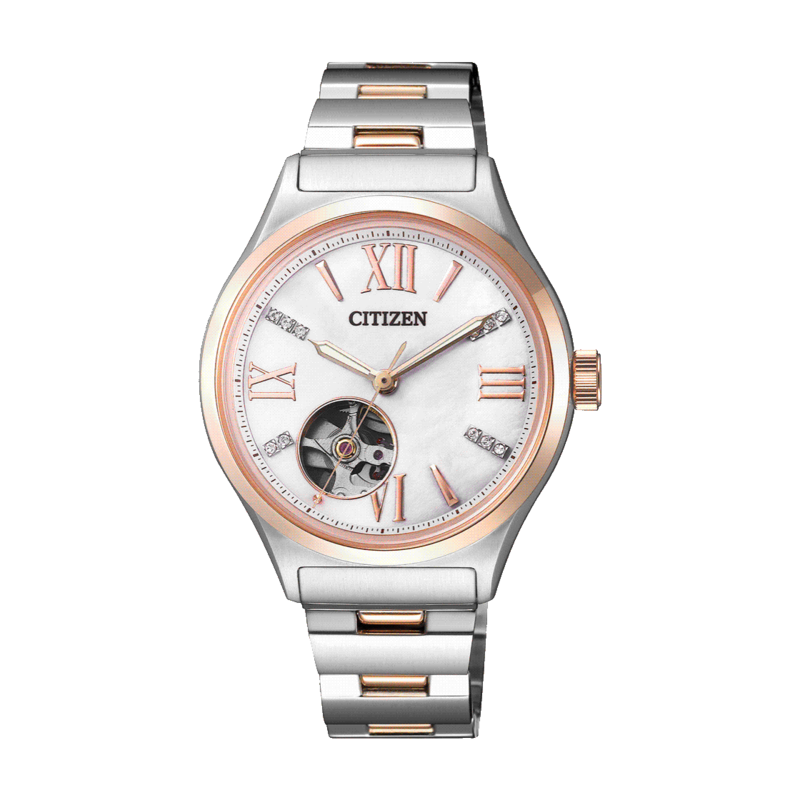 We will be showing some of our intricate designs and explaining the testing and evaluation processes that went into developing the Caliber 0100. 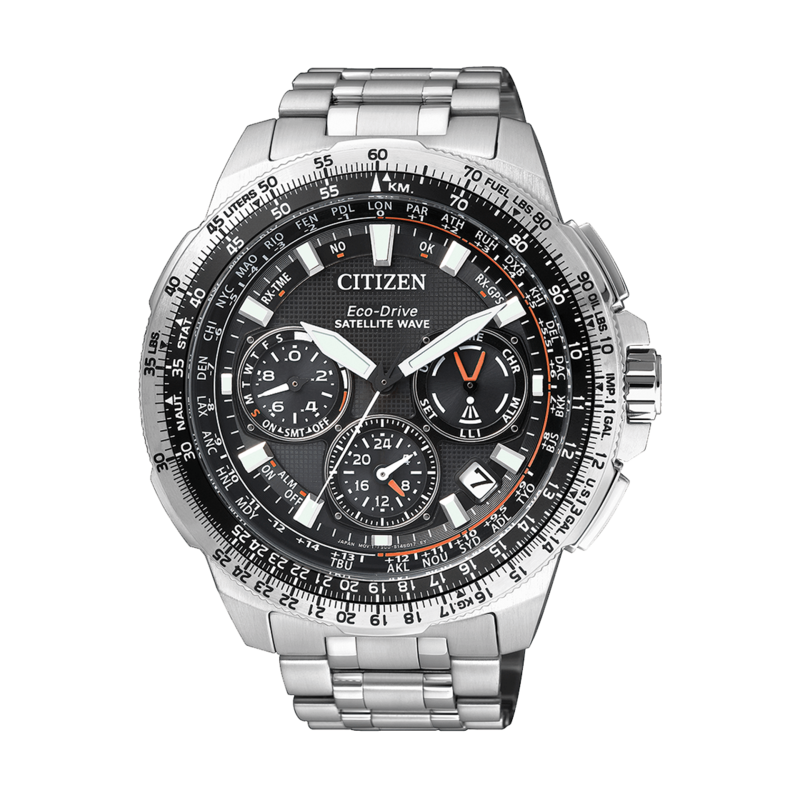 We look forward to the opportunity to talk with visitors to Baselworld about what this watch means for the future of timekeeping. This is a performance by the up-and-coming dancer AOI YAMADA. 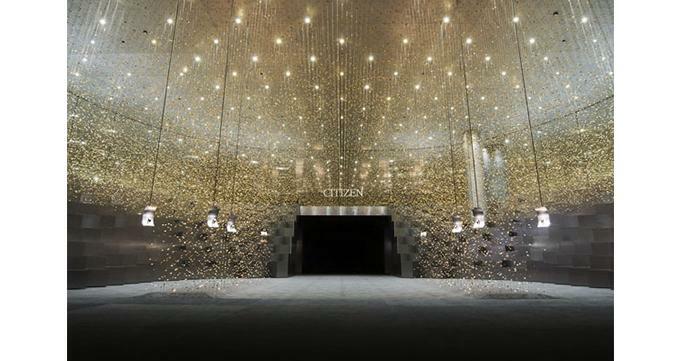 Based around the motif of Sleeping Beauty, AOI YAMADA will explore our sense of time in all its ramifications, using the body and movement to express the idea of sleep while roaming through a space decorated with 70,000 dangling watch main plates . 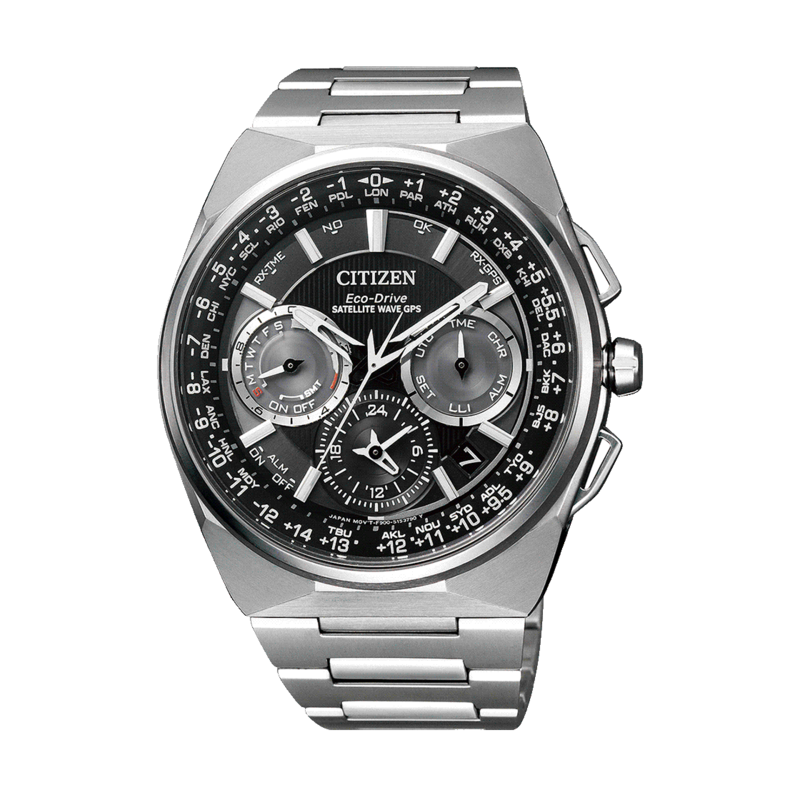 From the finite human body, to the unknowable expanse of time... 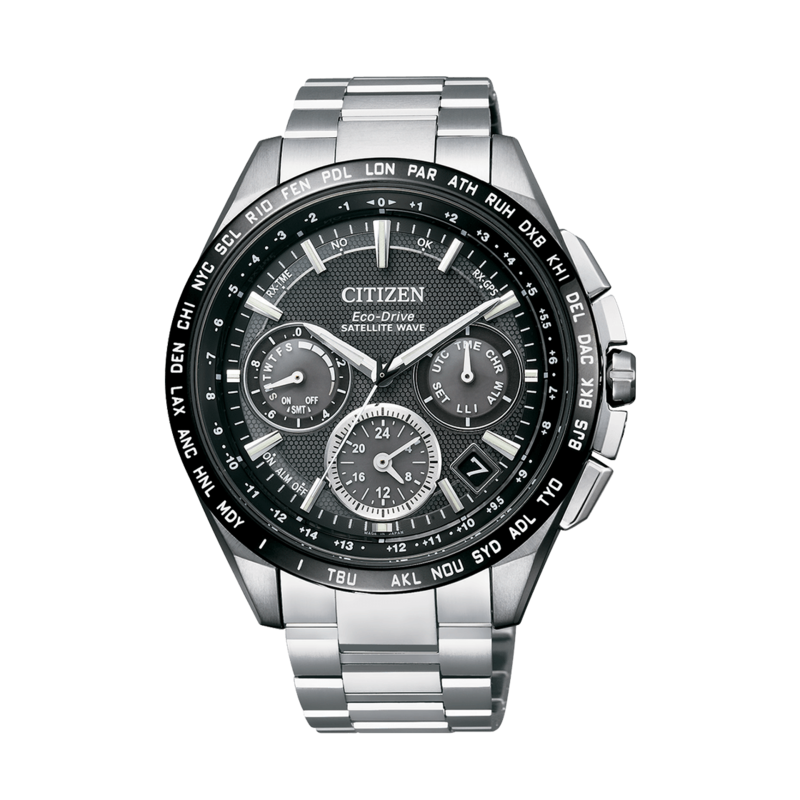 When my body finally returns to dust, where will my consciousness go...? 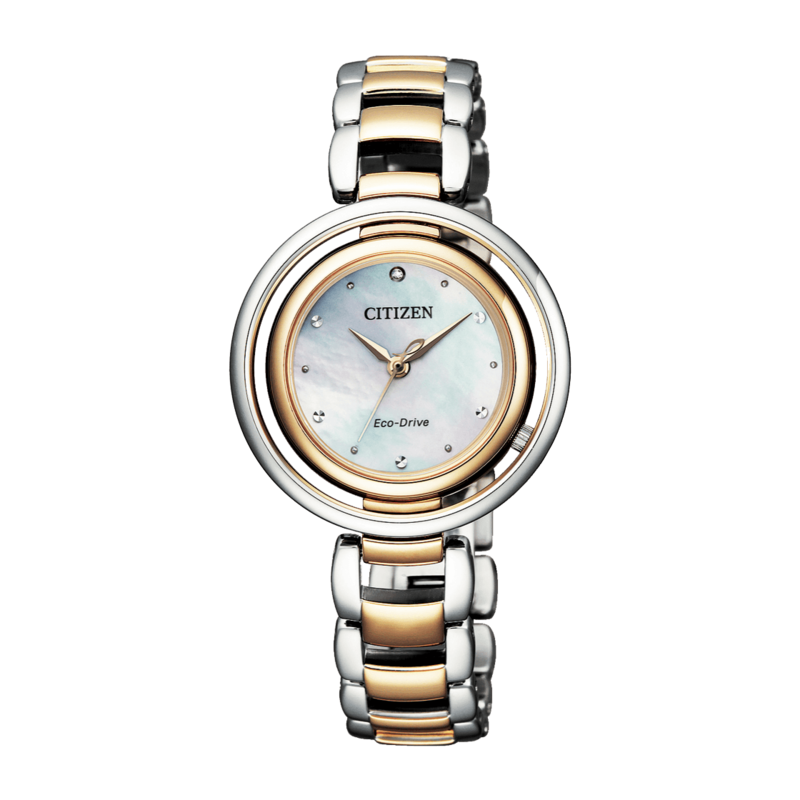 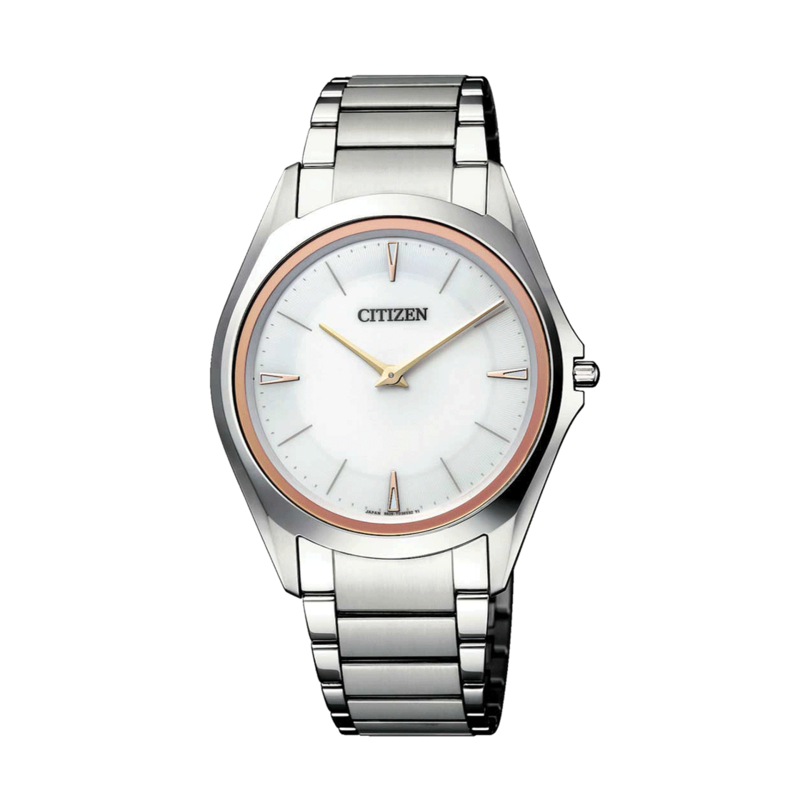 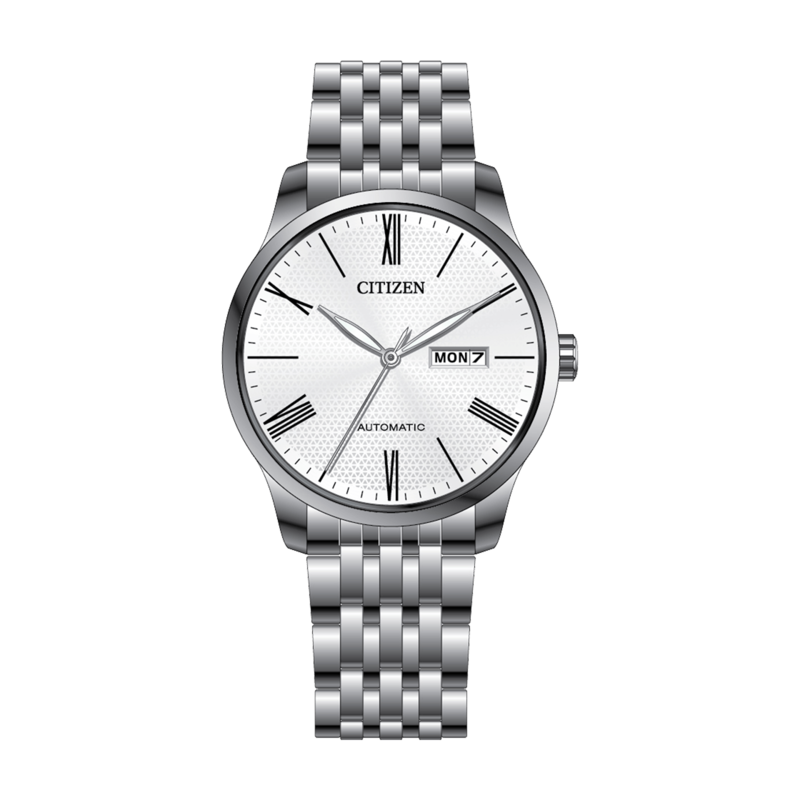 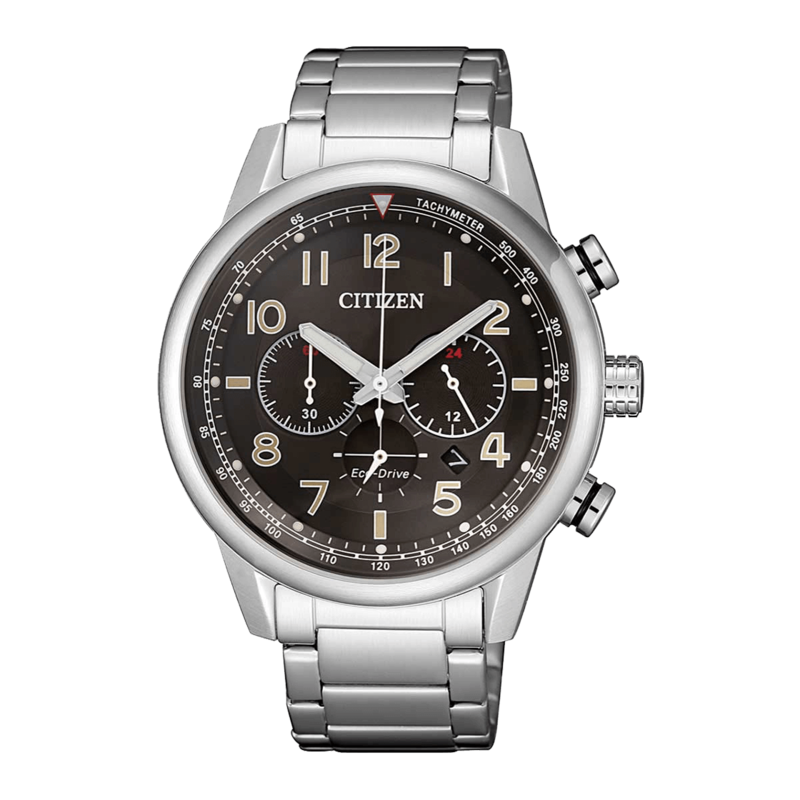 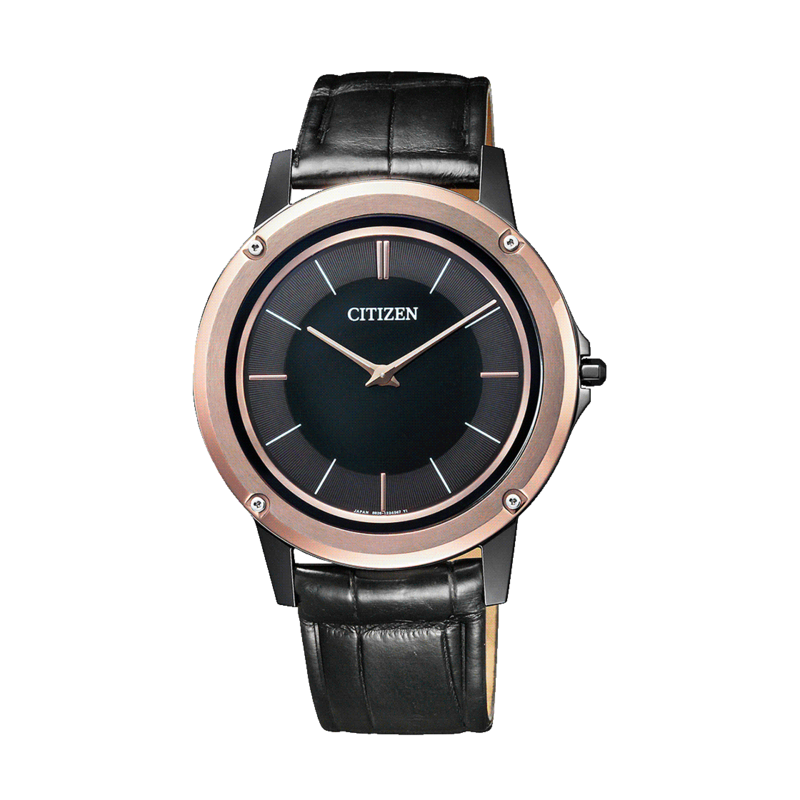 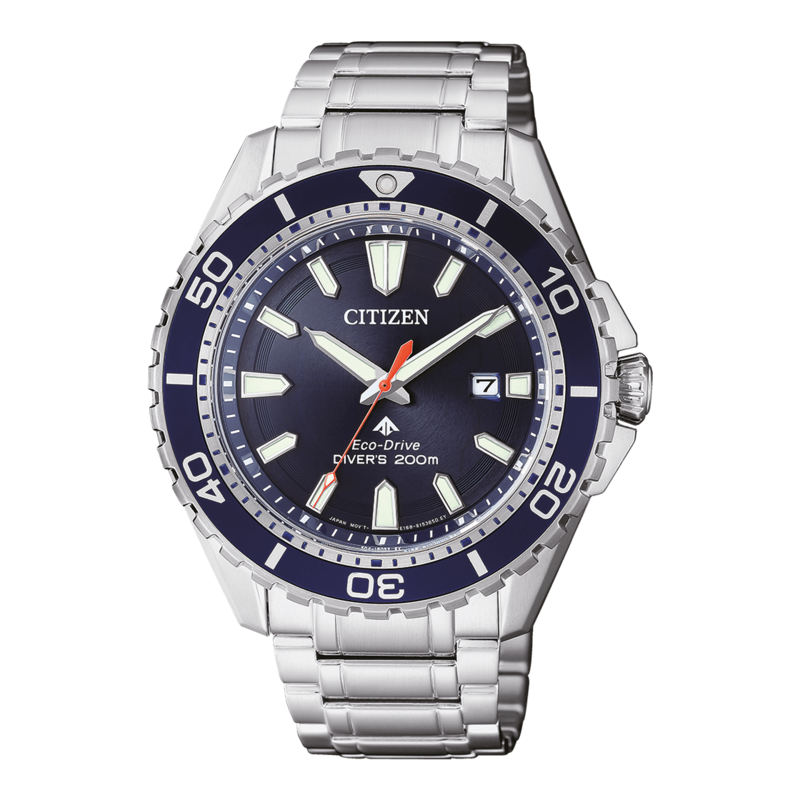 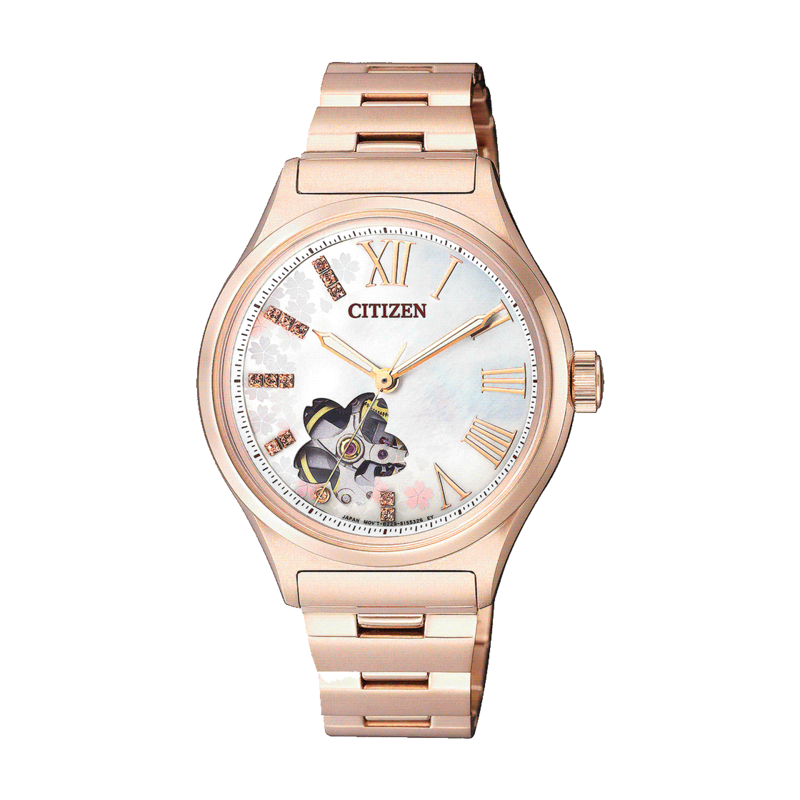 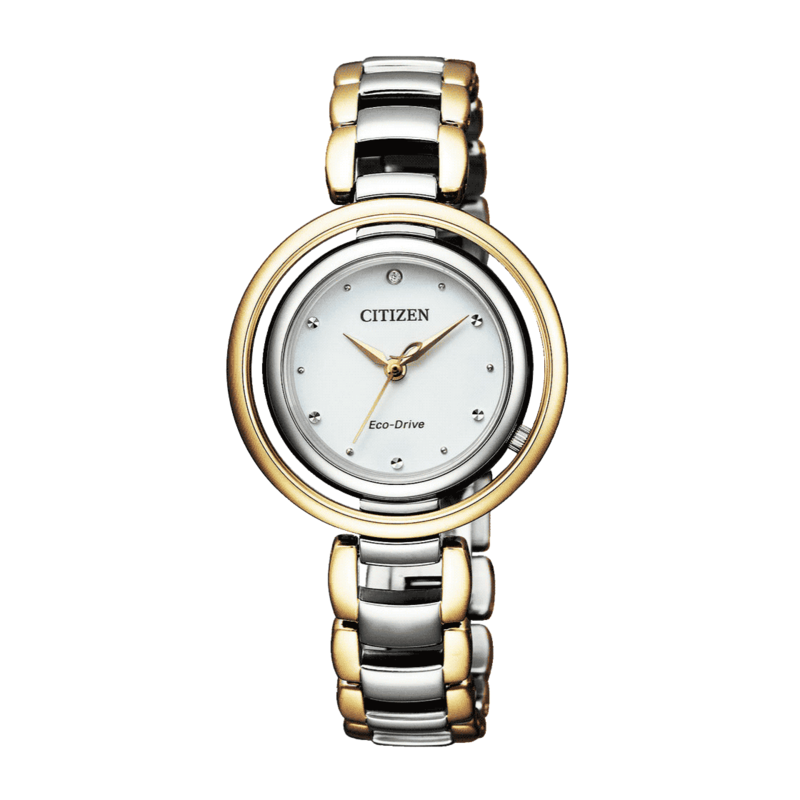 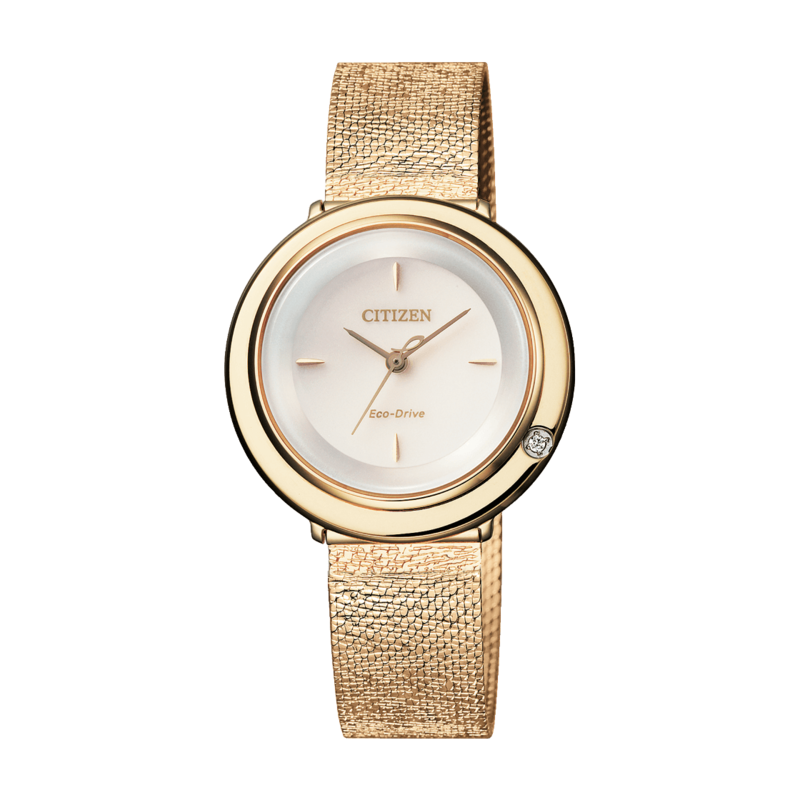 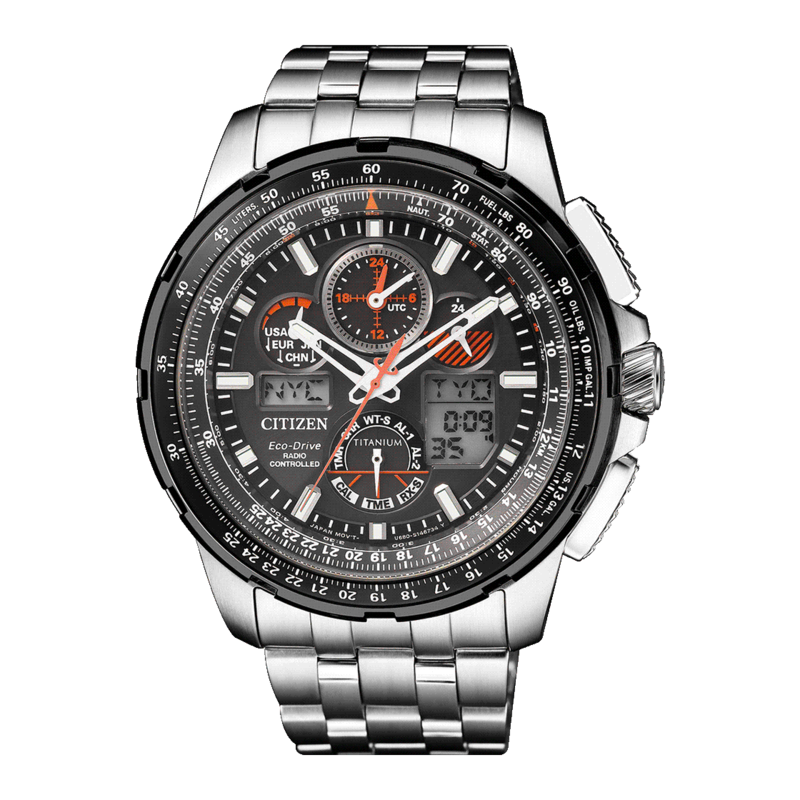 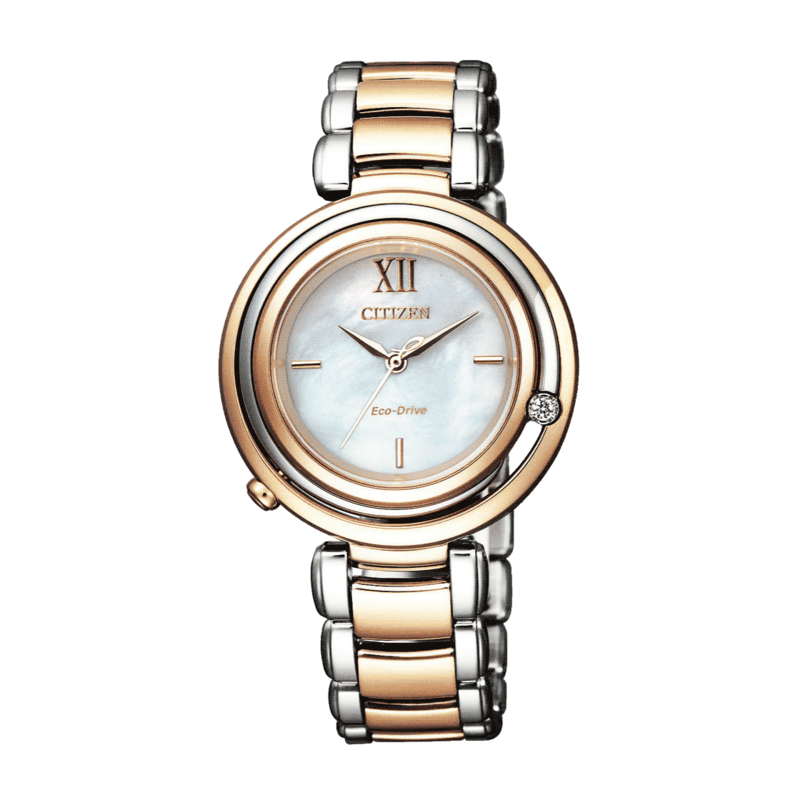 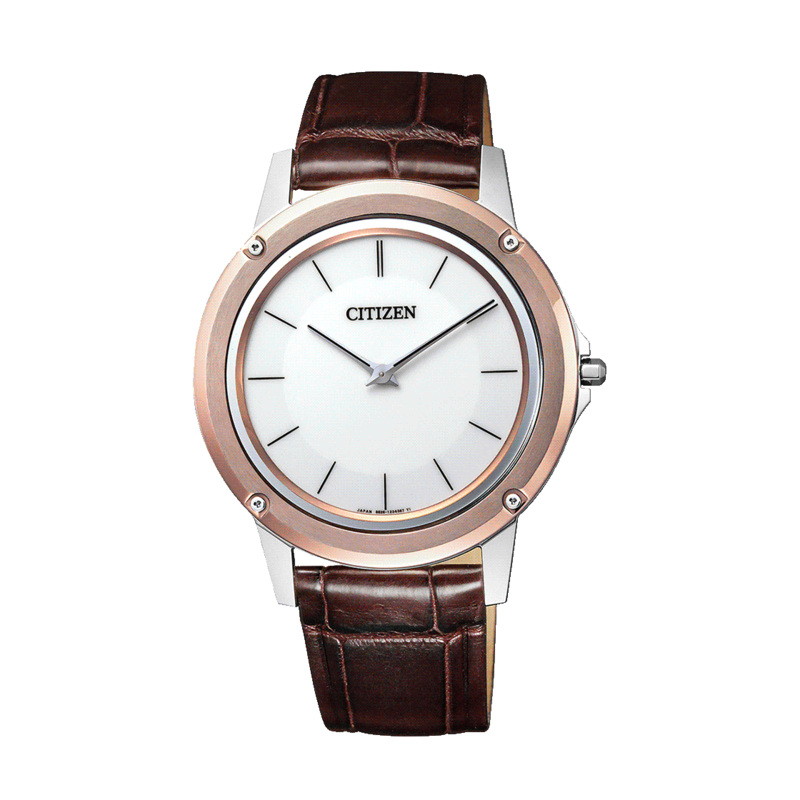 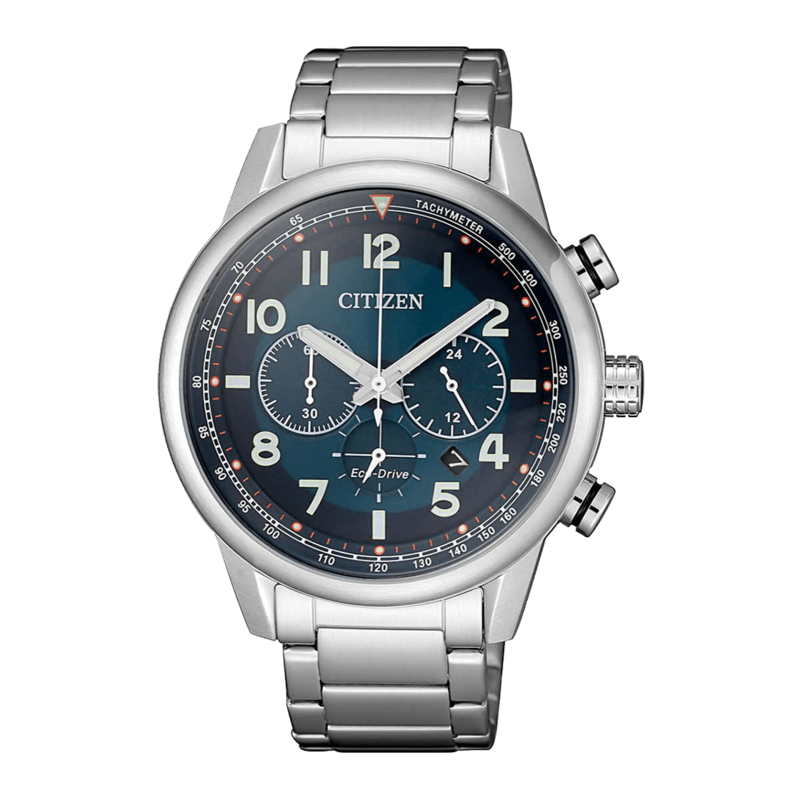 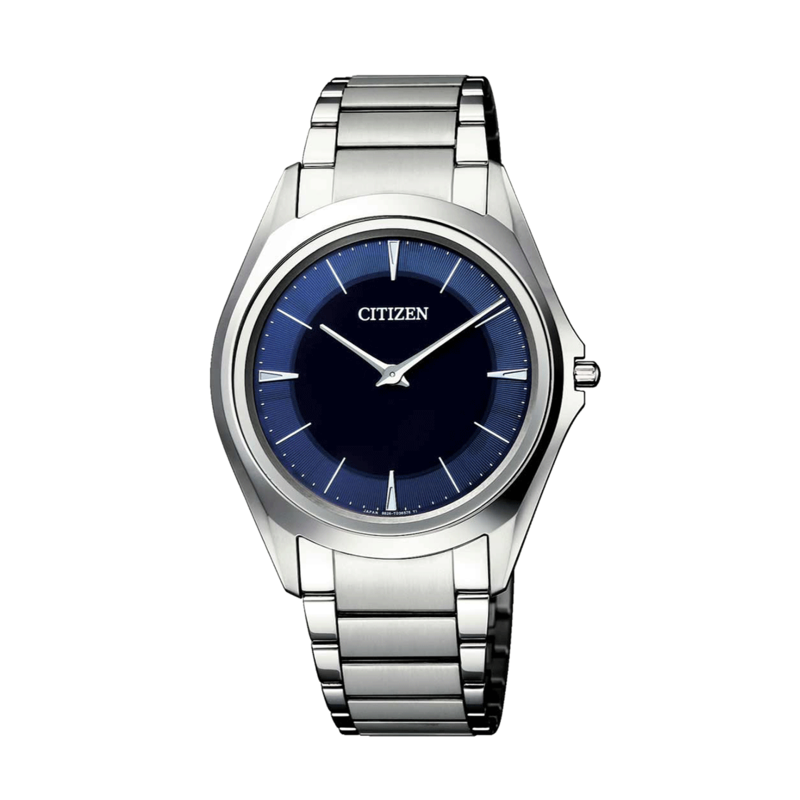 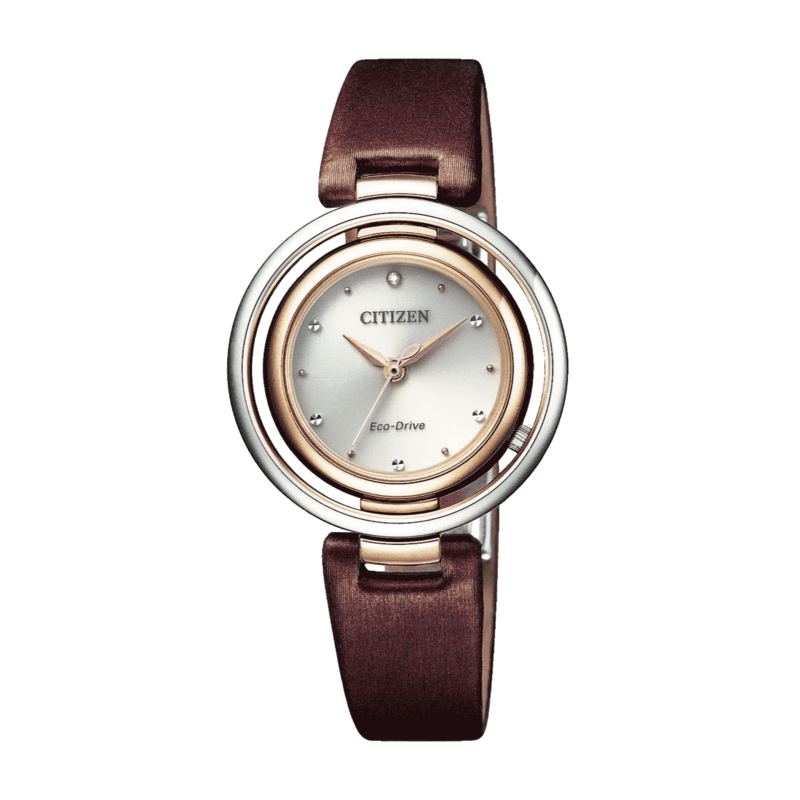 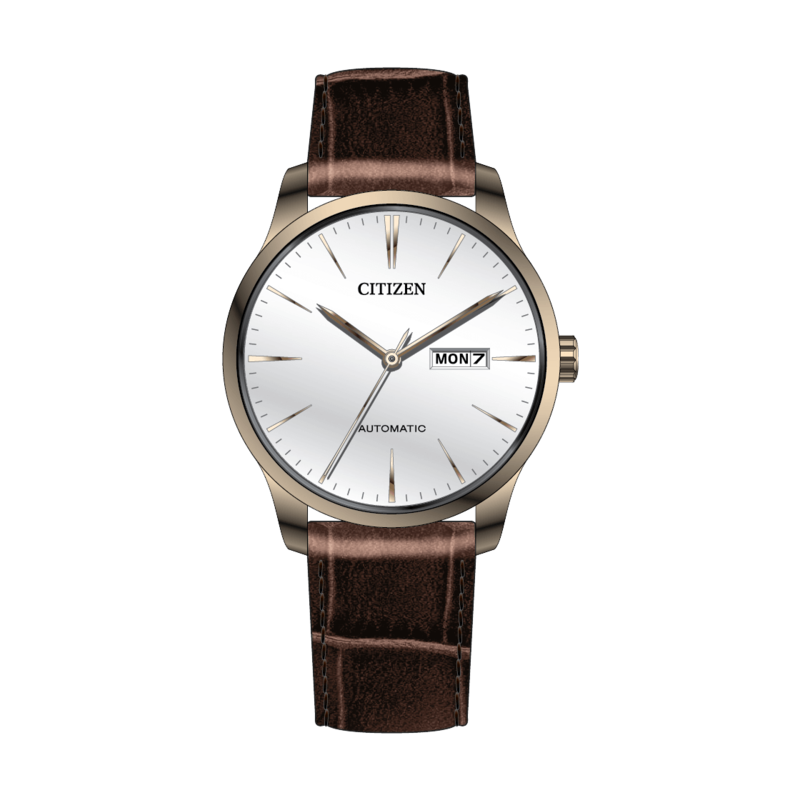 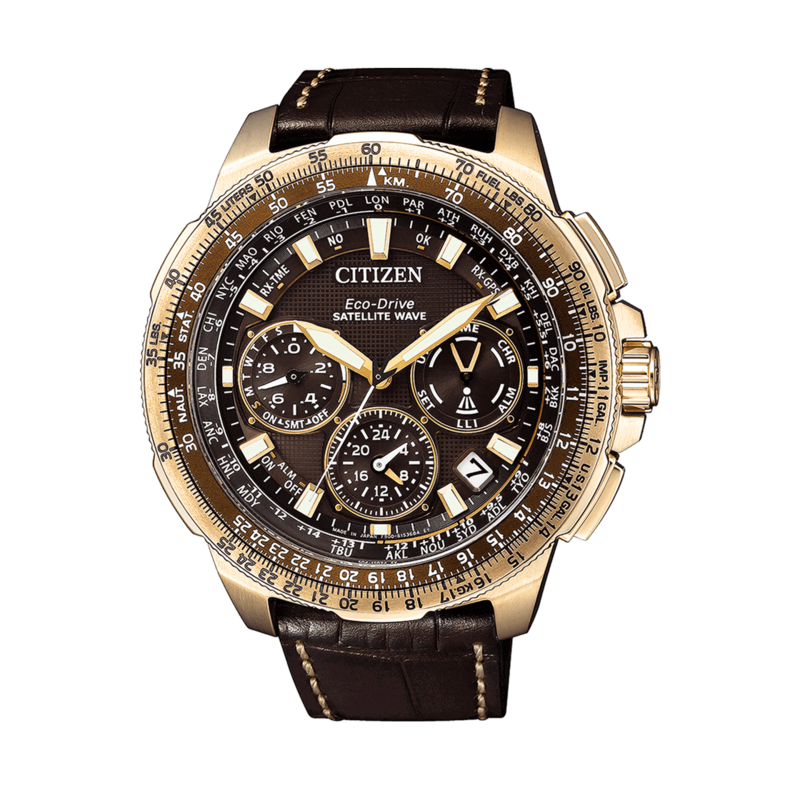 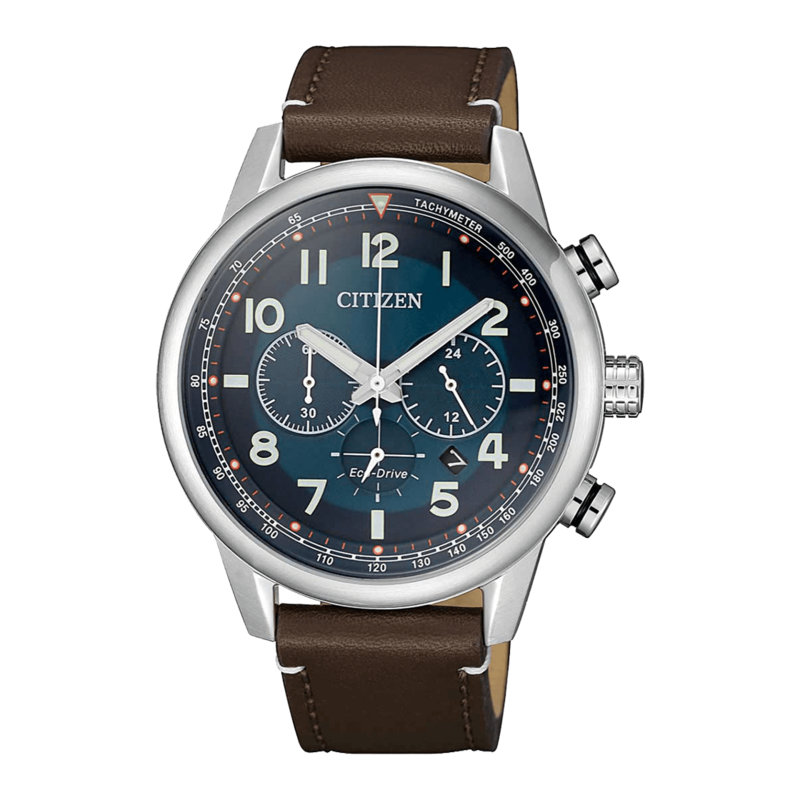 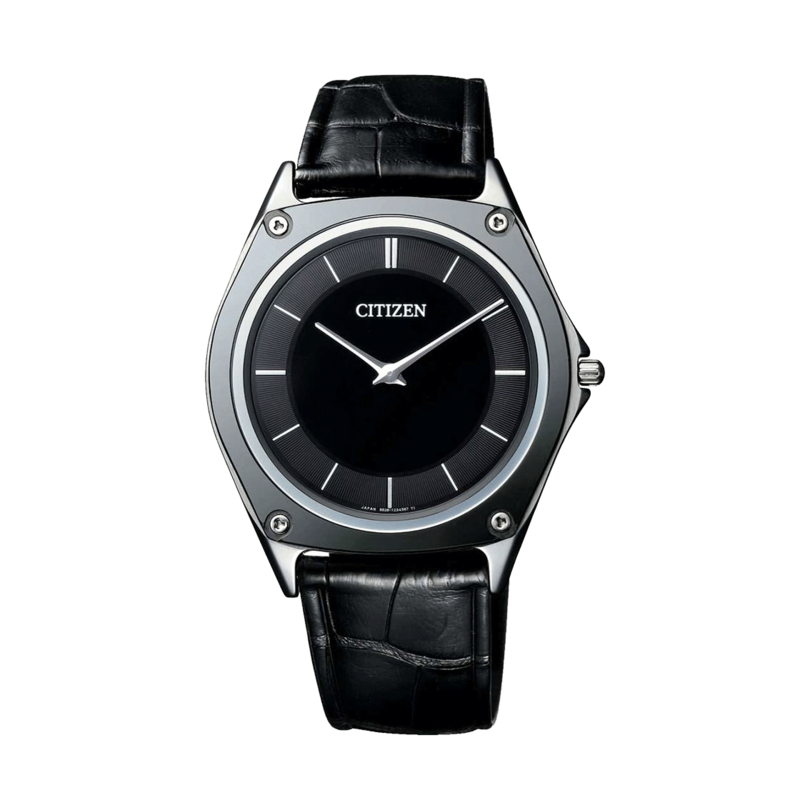 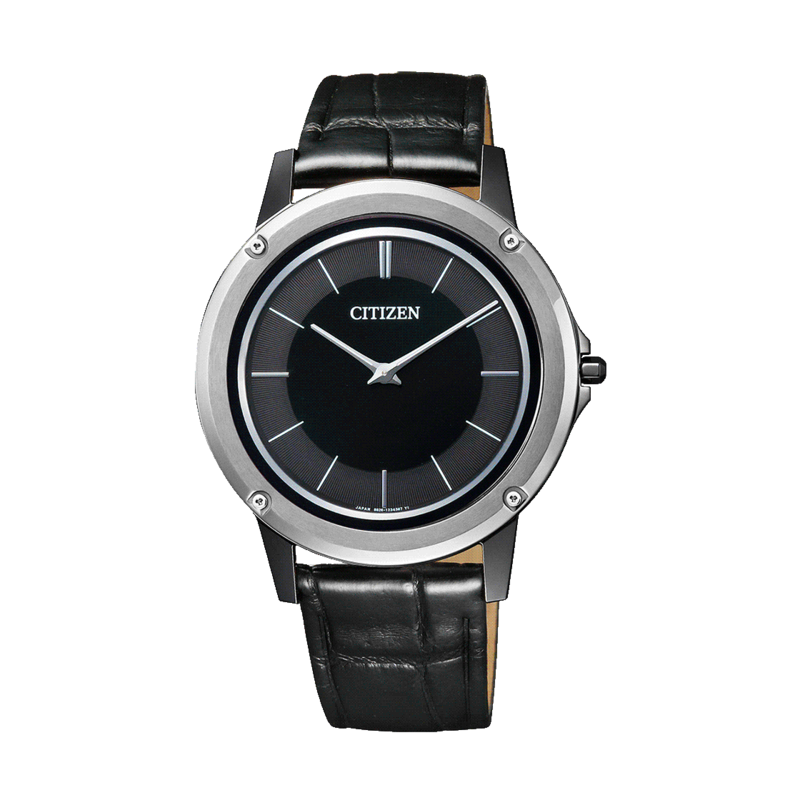 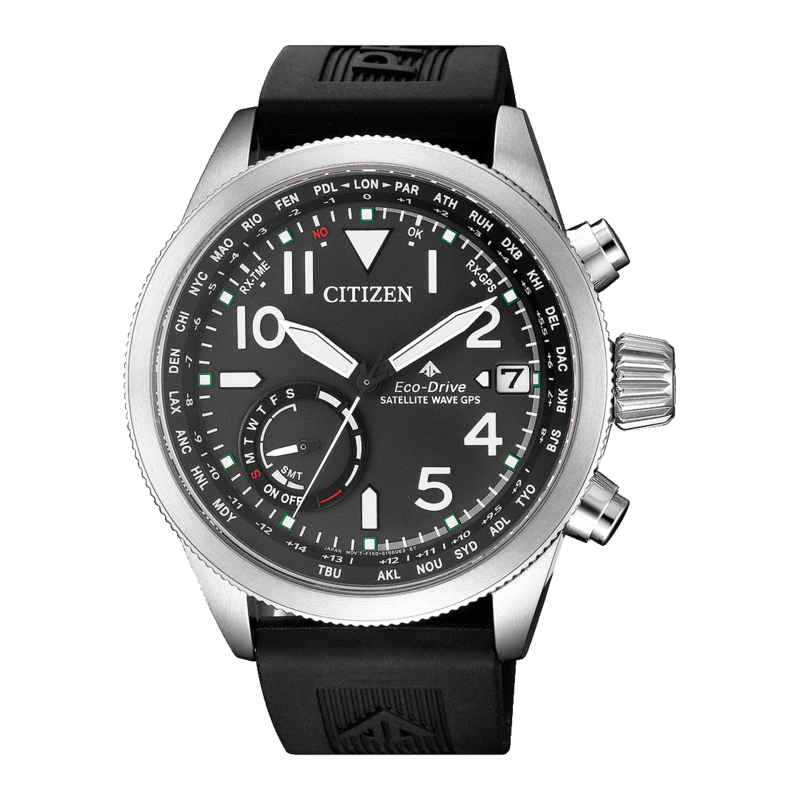 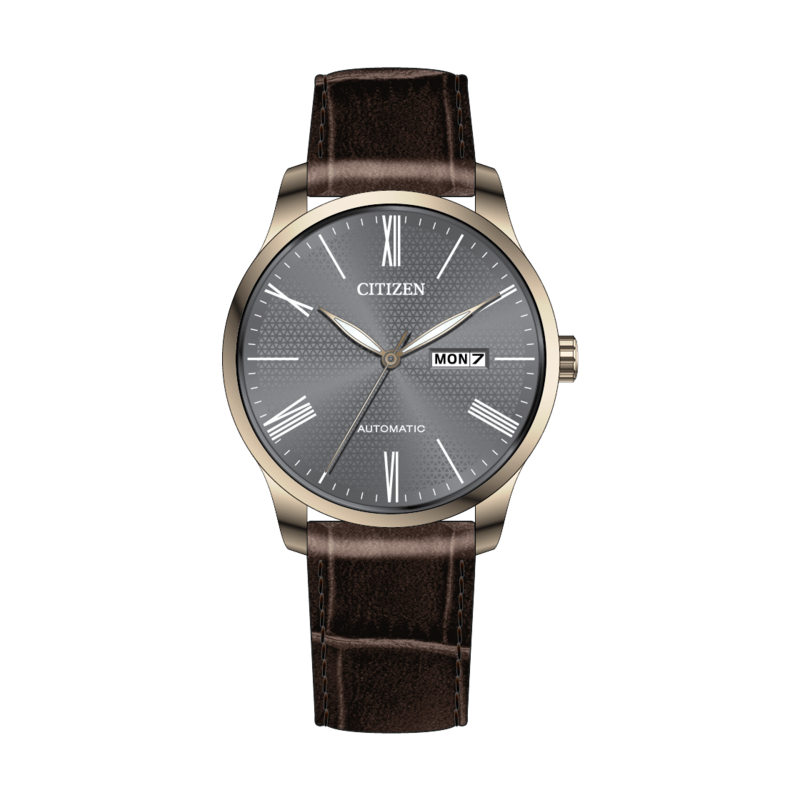 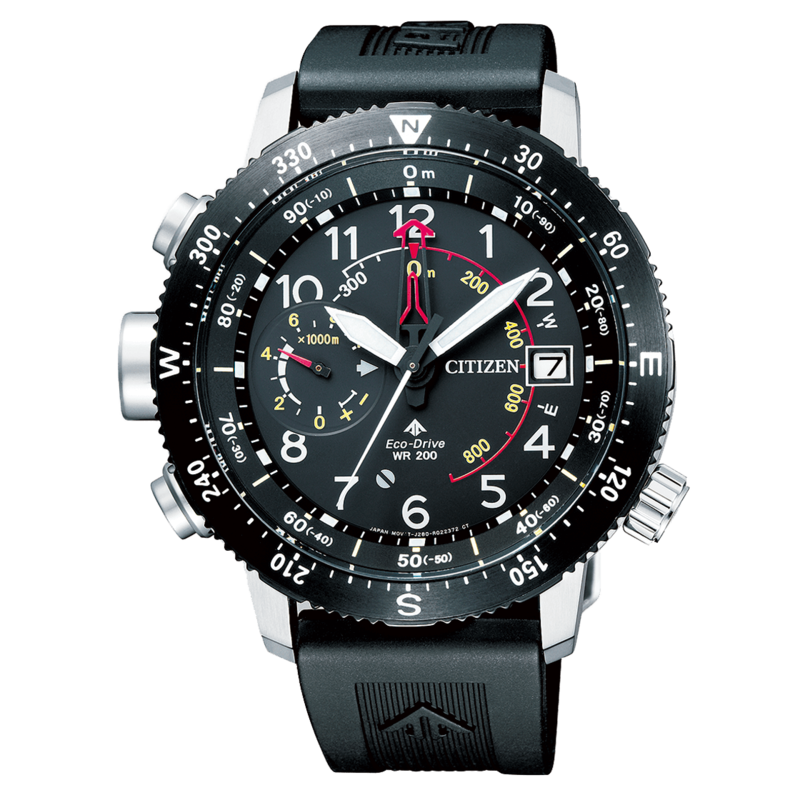 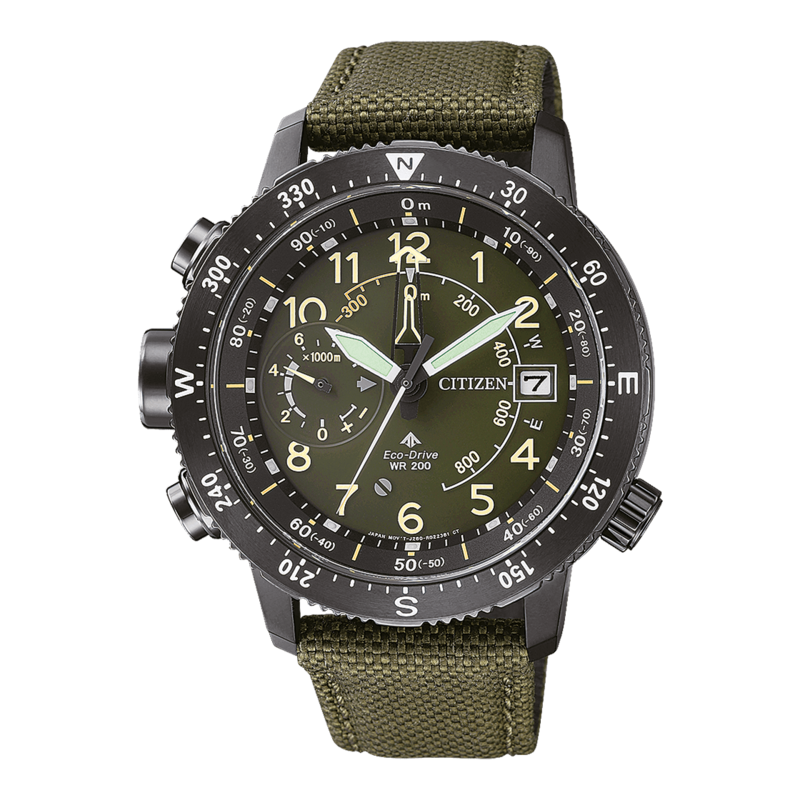 Copyright © 2019 Citizen Watches Gulf Co. All Rights Reserved.